Dr. Harris grew up in Irondale, AL and attended medical school at the University of Alabama at Birmingham. Afterward, he completed five years of surgical training at the Mayo Clinic campus in Jacksonville, FL. He was trained by some of the nations experts in many specialties including antireflux surgery and he was one of the earliest users of LINX during residency. He uses the most minimally invasive approach whenever possible and enjoys collaborating with other medical specialties. He feels communication with his patients is of the utmost importance and does everything he can to help his patients understand their disease process and treatment options. He practiced in Tuscaloosa for two years before returning home to Birmingham in 2016. He has over five years of private practice experience. Dr. Harris has special interest in minimally invasive antireflux, gallbladder, colon, and hernia surgery as well as surgery for cancer. He practices all areas of general surgery including surgery for endocrine disorders of the thyroid, parathyroid, and adrenal glands. He also has extensive experience with colorectal, stomach, and breast cancer surgery. He uses a minimally invasive approach whenever feasible including use of the da Vinci robotic. Dr. Harris is certified by the American Board of Surgery and he is a Fellow of the American College of Surgeons. 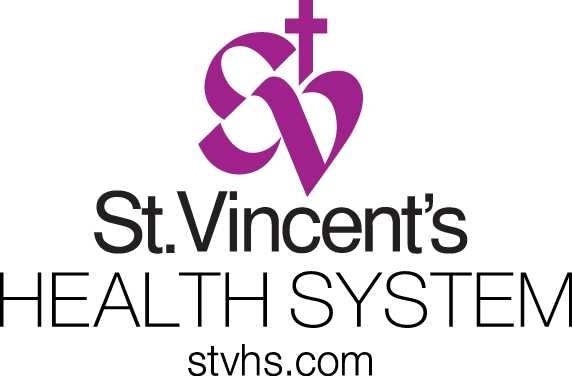 He operates at St. Vincent's Birmingham, St. Vincent's East, and Grandview hospitals. Outside of work, he is involved at his church and enjoys the gym, working on his house, and spending time with his family. You can email Dr. Harris through the “contact” link provided in the right upper part of the page - there are limits to the amount of detail he can get into or advice he can give over email but he would love to start a conversation with you. "The best interest of the patient is the only interest to be considered"